As the prospect of self-sustaining bases far away from Earth becomes more feasible, prominent figures have increasingly seized on them as a means for continued human survival. 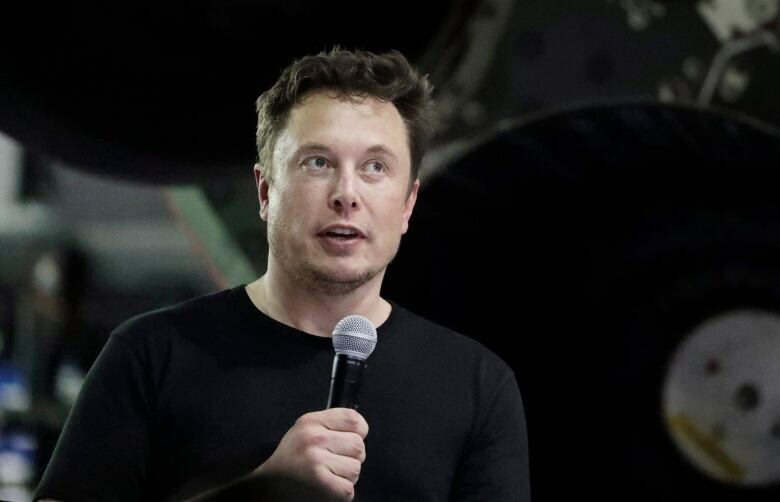 Last March, SpaceX founder Elon Musk told an audience at the SXSW festival in Austin, Texas that a Mars base would help to regenerate life on Earth after a potential World War III. 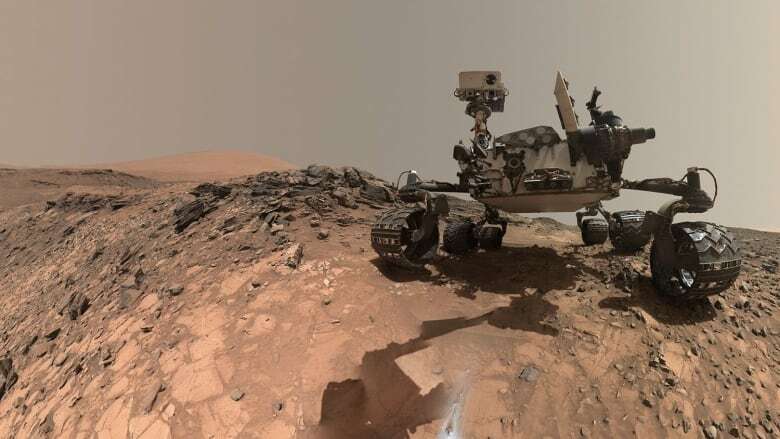 In 2017, theoretical physicist Stephen Hawking said humanity had 100 years to colonize other planets if we wanted to survive a myriad of obstacles, including the rising threat of climate change. In late November, the United Nations Environment office issued a report warning that in order to limit global warming to 1.5 C (2.7 F) this century, emissions need to drop 55 per cent by 2030 compared to 2017 levels. A similar UN report in October was described by one of its lead authors as "a life-or-death situation." But Rees warned that colonizing space does not offer an easy solution. 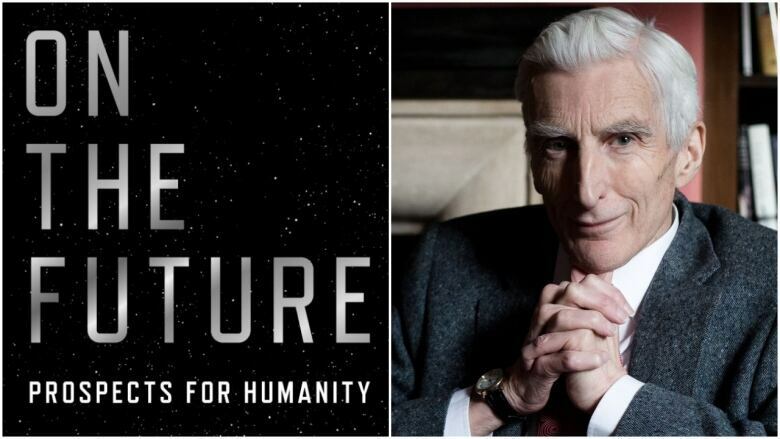 "We've got to accept that dealing with climate change, though hard, is a doddle compared to terraforming Mars," said Rees, who looks at many potential catastrophes that could end human civilization in his latest book On The Future: Prospects for Humanity. The way to do that, he suggested, is to further develop technology to provide a better life for the planet's growing population in the future. However, how we deal with the risks and rewards associated with changing technology could determine whether we prosper or perish. "We're already seeing this in the case of cyber [technology] — computers and computer networks are hugely beneficial to society," Rees said. "On the other hand, we know that they enable an individual or a small group to cause widespread disruption, locking out the electricity grid in a few cities, or something like that." This makes people vulnerable, Rees said, adding the same could soon be true of biologically engineered attacks. "We have to worry about how we can regulate the misuse of these technologies," he said. "And that's going to be hard."